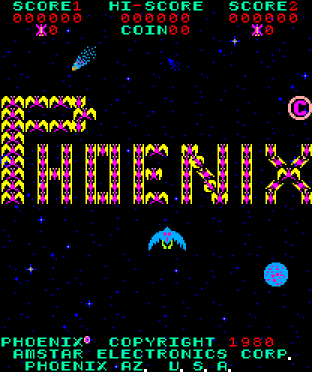 Spielautomat “Phoenix” | Projektraum Experience Art! 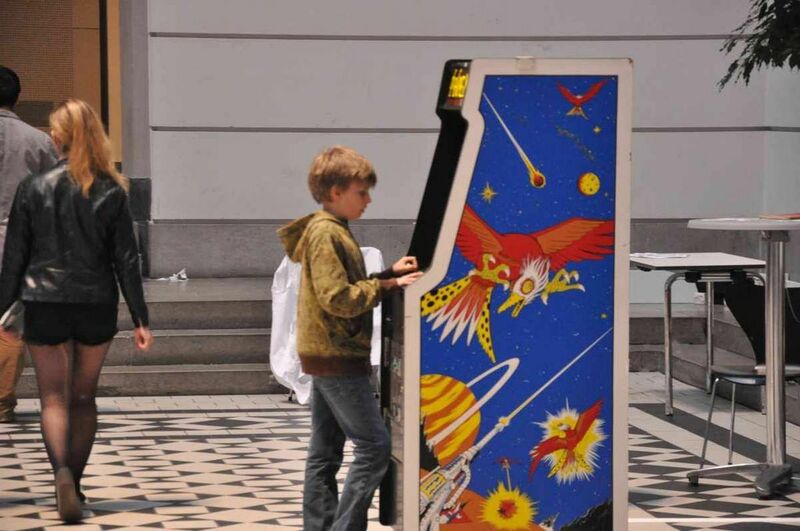 This entry was posted in Computerspiele and tagged Computerspielemuseum Berlin, Phoenix. Bookmark the permalink.